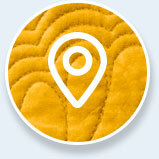 Thread Waggle Quilting in Raleigh, North Carolina, has been in business since 2008. 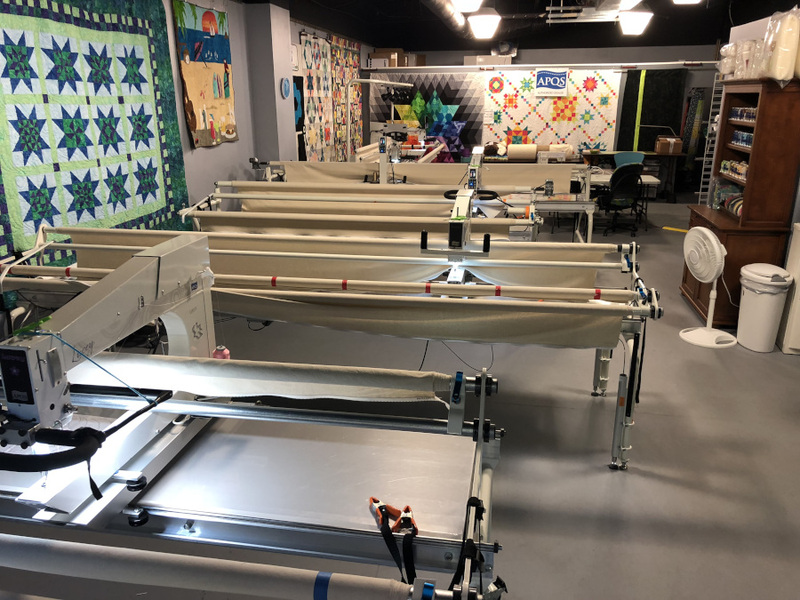 After years of running a successful longarm quilting business, Thread Waggle Quilting moved into a commercial space and the APQS Raleigh Showroom came to life! 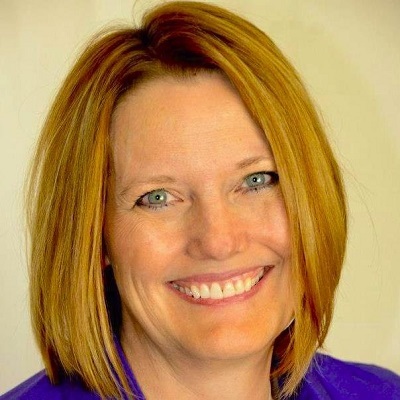 Angela Clark and her team provide quilting services, longarm machine rental and in-person and on-line training, as well as sales and service of APQS machines. 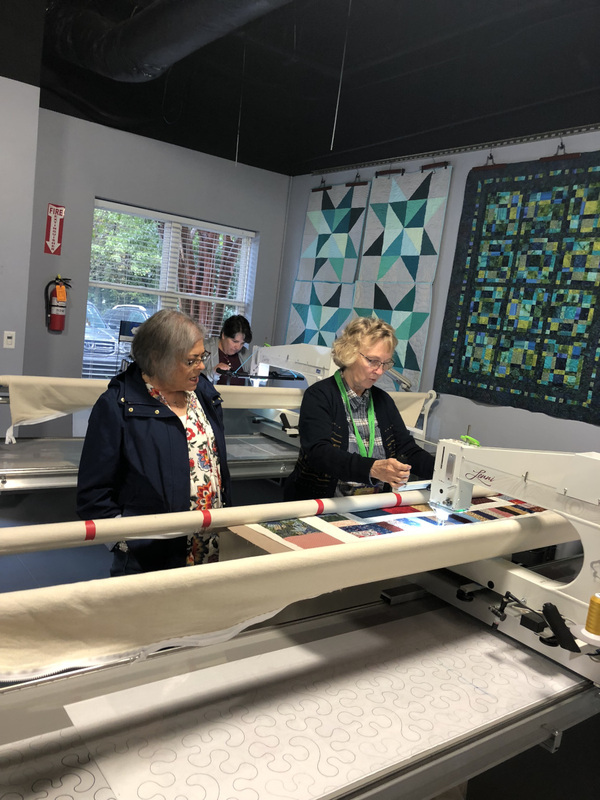 On an average day, a visitor to the APQS Raleigh Showroom will see an experienced renter loading and unloading their quilt on one machine while a new renter is receiving side-by-side help from one of the longarm specialist team members. 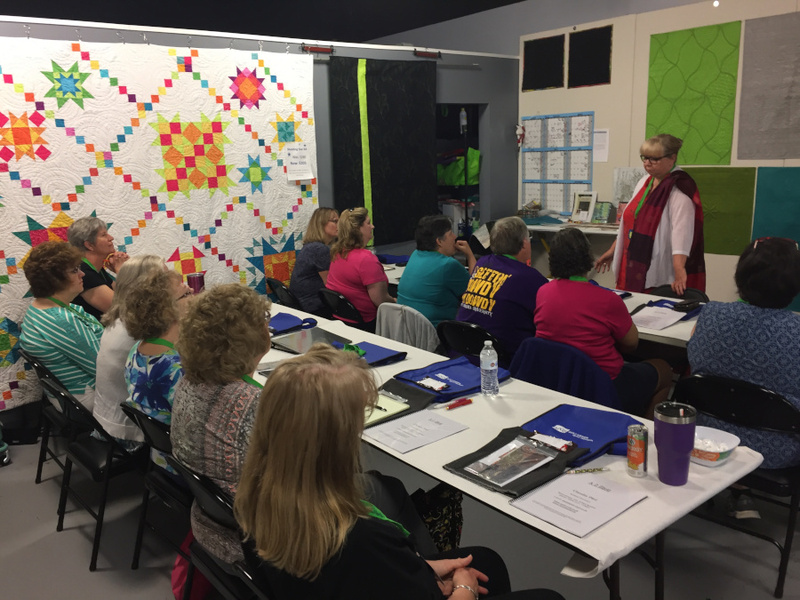 The Showroom is always abuzz with energy from one of the local Bees, scheduled training, or just a group of passionate quilters “talking shop” as they dropped in to visit. The Showroom hosts quarterly APQS “Play Dates” where owners meet for education and fellowship and local bees use the training area for their scheduled meetings. 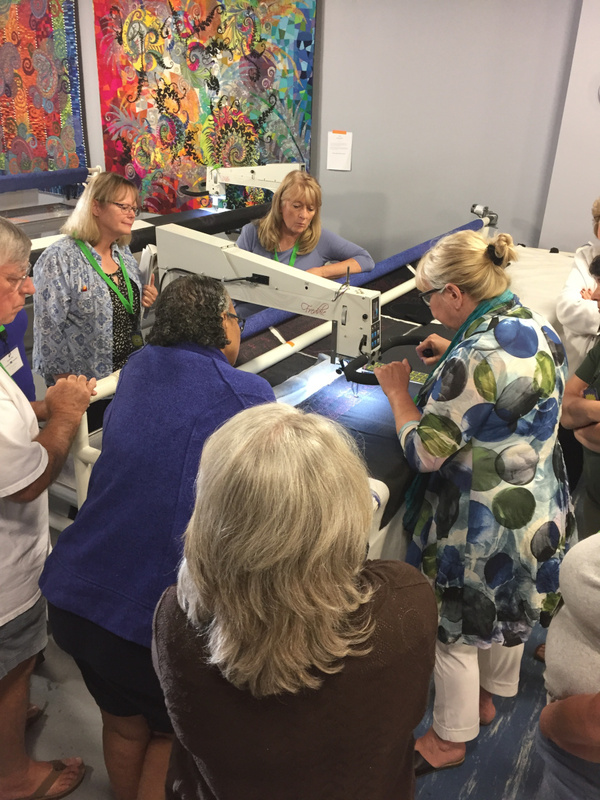 Angela also hosts quarterly APQS Road Shows, an event that provides an introduction to longarm quilting and as well as APQS machines to anyone curious about the world of longarms. Angela says that “The goal for Thread Waggle Quilting is to help renters and APQS owners learn the skills that they desire to reach their individual goals.” Angela and her staff teach classes on a regular basis, as well as featuring nationally and internationally recognized quilting educators such as Claudia Pfeil and Tracey Russell. 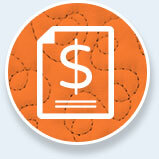 Angela hosts volunteer groups and charity groups to come use her machines. 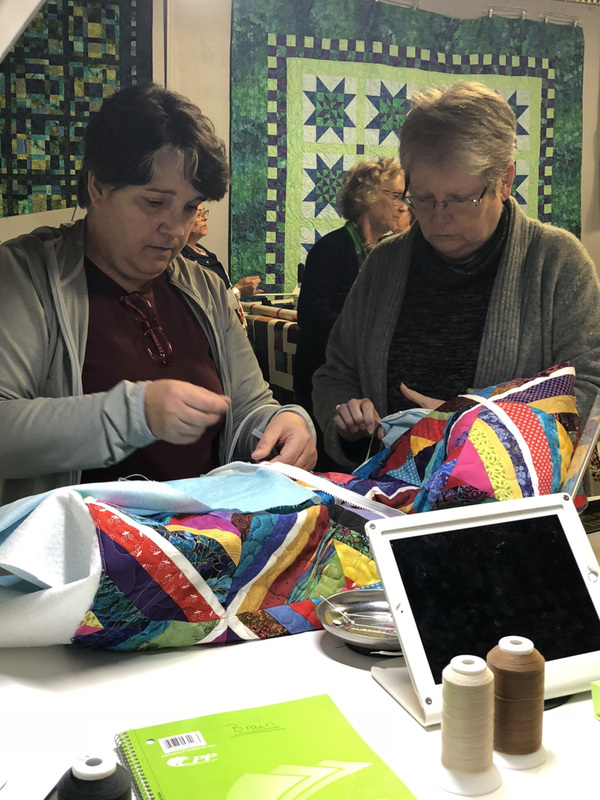 This fall, Thread Waggle Quilting joined Quilts of Compassion in their “Quilts for Carolina” drive to provide relief after the destruction of Hurricanes Florence and Michael. 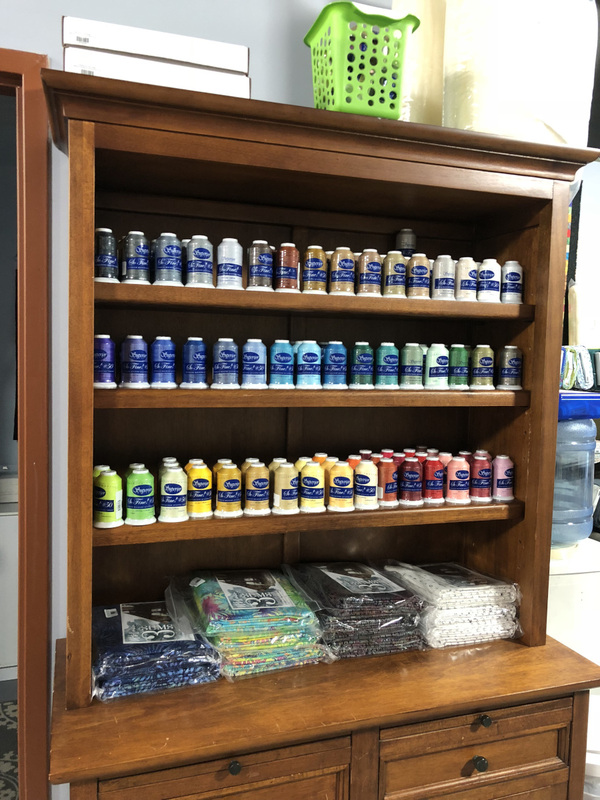 The showroom will continue as a drop-off point for Quilts of Compassion to help in their mission to bring quilts to people affected by disasters across the US. 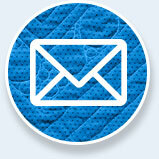 Check out Quilts of Compassion on Facebook to find out more about this fabulous organization! 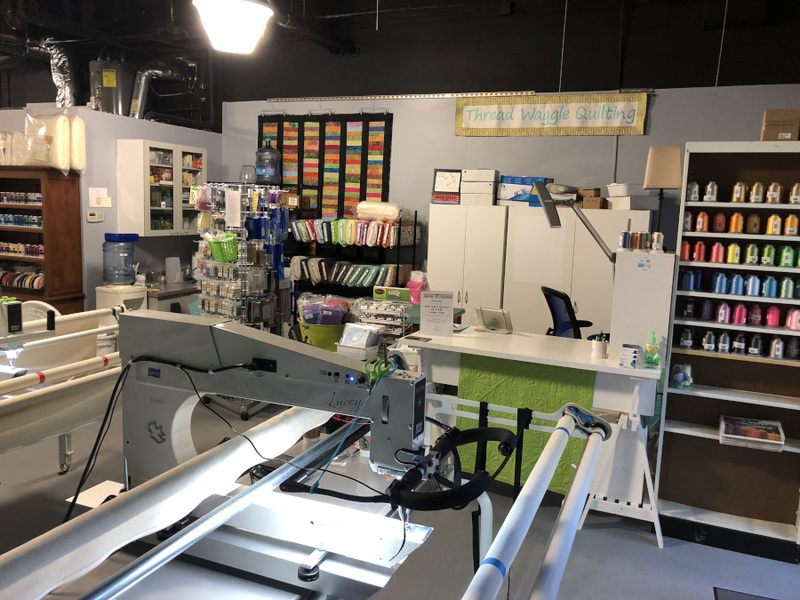 The Raleigh Showroom carries the full line of APQS quilting machines, stocks many longarm supplies, and is home to an APQS Certified Maintenance Technician. Test drives of any of the machines can be scheduled in advance, or on the spot, if they are not in use when you drop by. 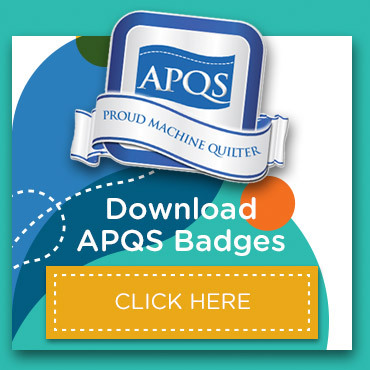 The amazing staff at APQS Raleigh can show you how easy it is to get started with an APQS machine and how much fun you can have. 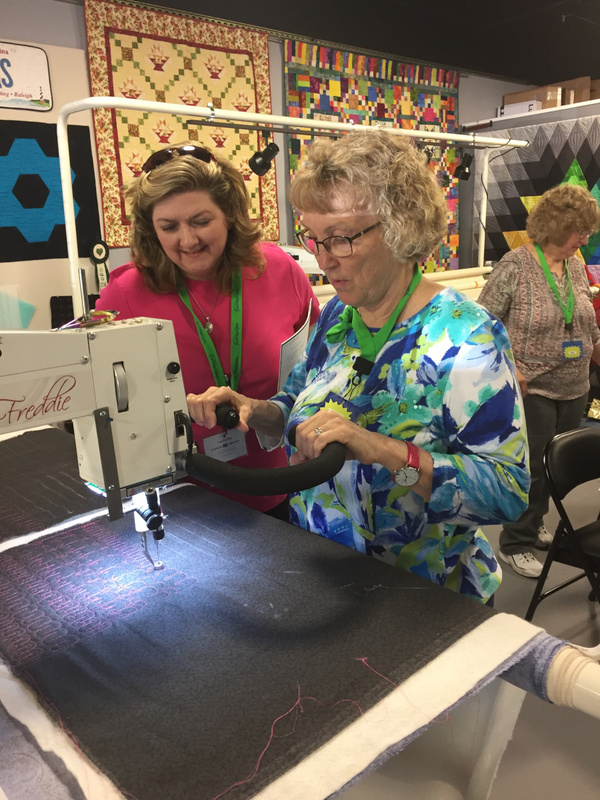 Thread Waggle Quilting posts on Instagram as ThreadWaggle and on Facebook as APQS Raleigh. 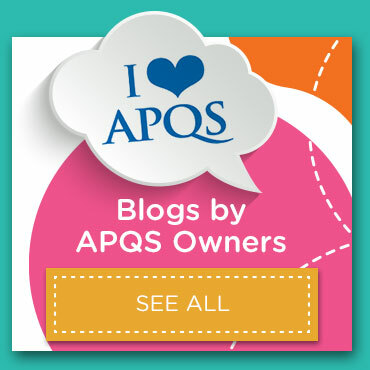 This Veterans Day, APQS is honoring veterans for their service by raising awareness of Quilts of Valor (QOV) and asking longarm quilters to volunteer their machine skills for a good cause.